rural sales and marketing strategies. 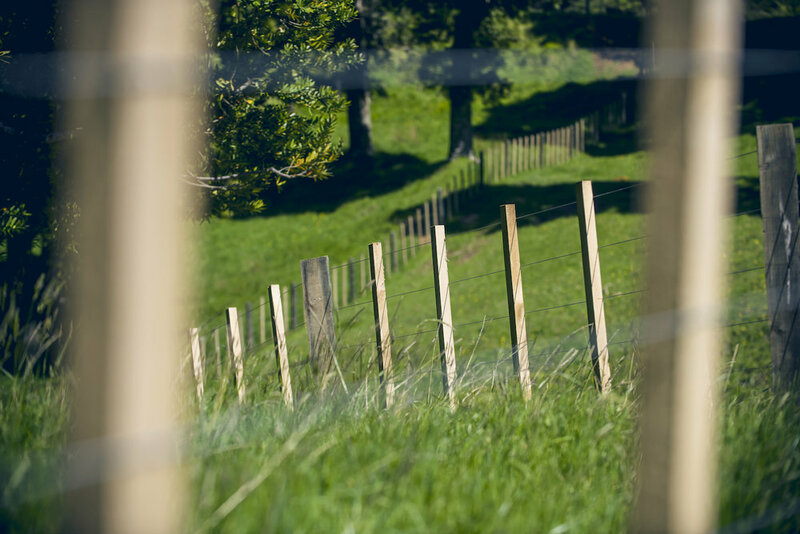 Agrarian was created to help New Zealand agribusiness gain access to proven rural sales and marketing strategies using an independent, lower overhead model backed with the flexibility and efficiency of a highly experienced network of creative experts. You won’t get junior on your account or biased solutions that come with clipped tickets that serve our interests, rather than yours. Instead, you'll enjoy commission-free, media-neutral advice from senior professionals with decades of brand, sales and marketing experience they can draw upon to help you succeed. We know our DM from our EBVs and our ME from our Milk Solids, so we’ll waste no time getting up to speed on your specific rural business challenge either. Get in touch with us today and start getting the results you really deserve. We help NZ agribusiness grow using digital strategies and marketing campaigns to sales training and farmer panel research. This positions them better in the market to uphold margins and sell more product for more money to more customers more of the time. We use proven planning tools and customer insights to ensure your rural marketing is robust and validated. Guesswork and assumptions can be costly. We can advise you on most efficient and effective way to connect, engage and convert your audience. Committing to the discipline of defining and documenting your brand is one of the most valuable investments any rural business can make. We use a tried and tested methodology that provides you a key decision support tool that reinforces your brand at every interaction. Sales are the lifeblood of any rural company. We will assess your current sales capability and advise how to improve results and performance using territory management plans, lead management, influencer strategies and sales optimisation techniques. We can share the insights, knowledge and learnings we have gained over many years to improve your rural sales and marketing results. We draw from the depth and breadth of experience we have working with many well known and respected rural companies over many years. Agrarian was created to help New Zealand agribusiness companies gain access to more effective rural sales and marketing strategies using an independent, lower overhead model. We take a more technical and targeted approach to rural marketing. It’s no longer about "spray and pray, hit and hope" advertising or getting the crayons out that make things pretty. It’s about delivering solid, attributable commercial results using effective, media neutral rural marketing strategies that work. Find out how we can help improve your rural marketing performance. Here is some recent work we have completed for clients using our creative partner team. Project work includes brand story, brand identity, naming, marketing campaign collateral, website, video and photography. Deer Improvement (formerly part of LIC) needed a new brand positioning that better reflected the genetic value of their progeny. Melior: Better Your Best was the solution with a new identity to match. Ovation needed a fresh, new way to engage with suppliers. Agrarian came up with the theme of Pride in Our Produce showcasing award winning farming partners to assist their annual procurement programme. FOMS (Forestry Owners Marketing Services) commissioned Agrarian on a brand re-positioning project to help support them acquiring bigger clients. This involved video, photography and sales support material. DLF Seeds had been out-marketed by their competition despite having the best yielding beets in the category. Nobody Beats Our Beet was the campaign solution to get them back on the front foot. AGMARDT had been struggling to tell their story for a while. We developed the theme of “Future Shapers” that with AGMARDT’s funding are people who are changing the landscape of agribusiness in New Zealand and the world. Watch the video here. QEII National Trust needed to celebrate their 40th Anniversary and the 4000+ convenants they helped created with the grace and respect it deserved: "Forever Protected was the theme which involved a special edition magazine, photo shoot and new website. “Agrarian appealed to us because of their proven knowledge of our sector. 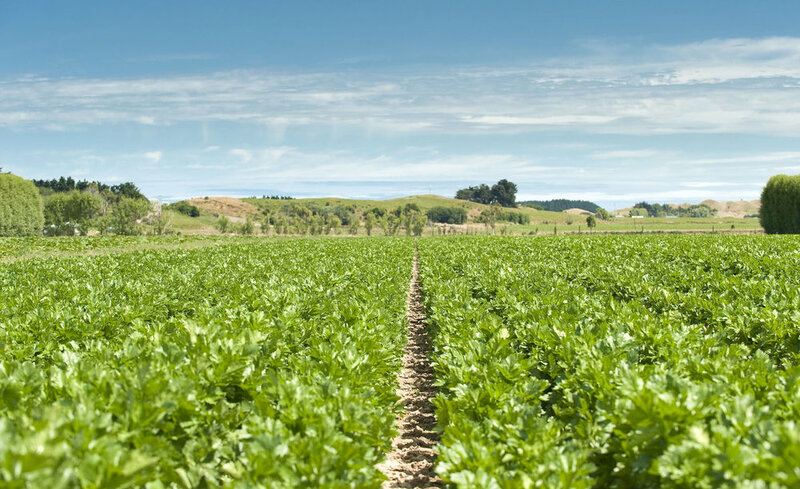 They’ve helped re-establish us in the fodder beet market with an effective hard-hitting campaign that gave us the results we needed. We like how they think and what they bring to our business." “Agrarian are both professional and pragmatic in their advice and service. We like their no-nonsense, approach which works well our team who don’t tolerate fluff merchants. They get us and our industry and where we’re wanting to go as a business." “Agrarian were recommended to us after a less than impressive experience with an agency. We put them to the test with a tight deadline for Fieldays. They delivered, nothing was a problem and they were quick and responsive. They’re good sorts who are down to earth, get the industry and know what needs to be done." ”We chose Agrarian because of its model. We are a charitable trust with a need to demonstrate prudence with our entrusted funds. St John worked with our Board and developed our Future Shapers theme. If you’re after a rural marketing company that is responsive, cost effective and demonstrates a great understanding of rural, St John and his team at Agrarian are a great choice." "St John’s knowledge and passion for what he does is second to none which makes him a true rural marketing specialist and a joy to work with. His enthusiasm for the sector is infectious and I would highly recommend him to anyone looking to better understand this complex and often misunderstood sector." "I have worked alongside very few people who can match St John’s passion for, and commitment to, doing the right thing by his rural clients. His intelligent and thoughtful approach to every brief, and his willingness to ask the tough questions, makes him a rarity and one you want to partner with in your business." Stay up to date with the latest insights and ideas on rural marketing, sales training and brand thoughts. Are you sick and tired of motivating your sales team? Frustrated why they’re not performing at a higher level despite your best efforts? Failing to get your message through? The reason is simple: you haven’t correctly identified what motivates your sales team as individuals and you’re using the wrong tools to motivate them. Sales is getting harder for everyone. Only 29% of people want to talk to a salesperson to learn more about a product whilst 62% will consult a search engine. 57% of the purchase decision is complete before a customer even calls a supplier. Only 13% of customers believe a sales person can understand their needs. We need to get better and quicker at sales training. Will agencies end up like supermarkets? We use supermarkets because they are convenient. It's easier to use a full service agency too but like relationships, opting for convenience can mean you're settling for second best. The problem with full service agencies is you pay a premium. You pay for all the bodies and lights in the building, not just the ones you use, through the overhead and profit multiples that agencies apply to their rates. Convenience becomes far less convenient when this happens. Fonterra is too big and important as a $20 billion exporting company to fail for New Zealand and its farmer shareholder base. This isn't the time to look for blame. It's the time to look for solutions. However, the longer things stay the same, the longer nothing changes. Do celebrity endorsements work for rural brands? Using the brand equity of someone else to prop up your own can signal a weak brand or a creative team out of ideas. It seems if you have little brand credibility, you can simply purchase it. Here are some examples on how you can build credibility in your own brand without relying on celebrity endorsement.